← Exterminate all Mosquitoes! Exterminate, Annihilate, DESTROY!!! An increasing number of different species of tick are making their way across the United States. The latest is the Asian longhorned tick which was first discovered in New Jersey in 2017. Since then it has been rapidly making its way through several other eastern U.S states. Here are a few common questions about this particular pest. Is the Asian longhorned tick dangerous? As with many species of tick, the Asian longhorned tick is a danger to human health because it is responsible for the transmission of infectious diseases that can often lead to very serious illness, or in some unfortunately sad circumstances, can also be fatal. It can also transmit diseases to animals. You can see an example of what these ticks look like in the following article. Be sure to know how to remove a tick safely should you find one on your body. Not normally found in the Western Hemisphere, these ticks were reported for the first time in the United States in 2017. Asian longhorned ticks have been found on pets, livestock, wildlife, and people. The female ticks can lay eggs and reproduce without mating. 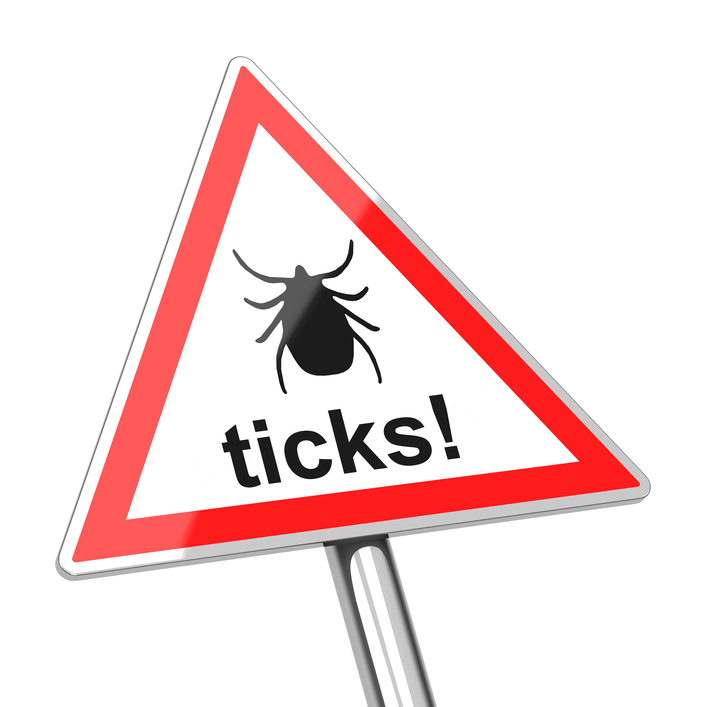 Up to thousands of ticks may be found at a time, or on an animal. What diseases do longhorned ticks carry? In other countries, where the longhorned tick has a large population, it is well known as a pest within livestock and therefore it can transmit diseases such as bacterial infections, bovine theileriosis and babesiosis infection in animals. It can also cause severe fever in humans too. However, it is yet to be established whether these ticks are spreading disease here in the United States, and further research is being carried out to determine the threat. It’s important that you always perform a thorough tick check if you have been in an environment that is likely to be habitable by ticks. So that’s even your back yard! It’s sensible to invest in professional tick control and to wear appropriate clothing when outside. The tick population is on the rise, and the likelihood of you encountering a tick is high, so make sure you’re prepared. The post Asian Longhorned Tick Moves Across U.S appeared first on Backyard Bug Patrol.